Home BIOGRAPHY HISTORY PHOTOS PROFILE Mercy Chinwo Biography, Age, Parents, Movies, Songs & Photos. Mercy Chinwo Biography, Age, Parents, Movies, Songs & Photos. Born on the 5th of September over 2 decades ago in Rivers State, Nigeria, Mercy Chinwo is a Gospel Singer, Actress, Public Speaker, and an Ambassador of the Gospel of Jesus Christ. 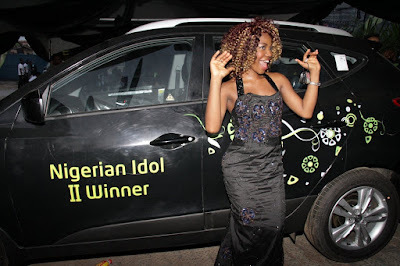 She came into limelight when she won the highly publicized Nigerian Idols, Season 2, defeating Joe Blue to clinch the crown as the Nigerian Idol Season 2 winner. Since then, Mercy has remained within the Gospel Music circuit, collaborating with some of the well-known Gospel music brands, such as Sammie Okposo, JoePraize, Deacon Buchi, Chris Morgan, Preye, etc. Shortly after winning Nigerian Idols, Mercy took a hiatus off music and ventured into acting, nicking her first movie role in Yvonne Nelson’s blockbuster movie, ‘House of Gold’, starring alongside Yvonne Nelson, Majid, Omawumi, IcePrince and Frank Odega. She also did a cover of Omawumi’s (Serious Love); a scene which is one of the highpoints of the movie till today. She has also featured in 5 other movies, three of which will be released this year. She was face of Rivers State Carnival in 2013, and also did the theme song for the event. "O me ka nna ya"
She made cameo appearances in Sinach’s ‘He Did it Again’ video, which was released in the 52nd week of 2015. 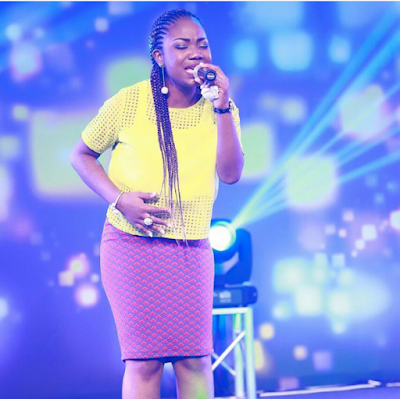 Mercy sings in Christ Embassy HQ Choir, and is currently working on her 1st studio album. 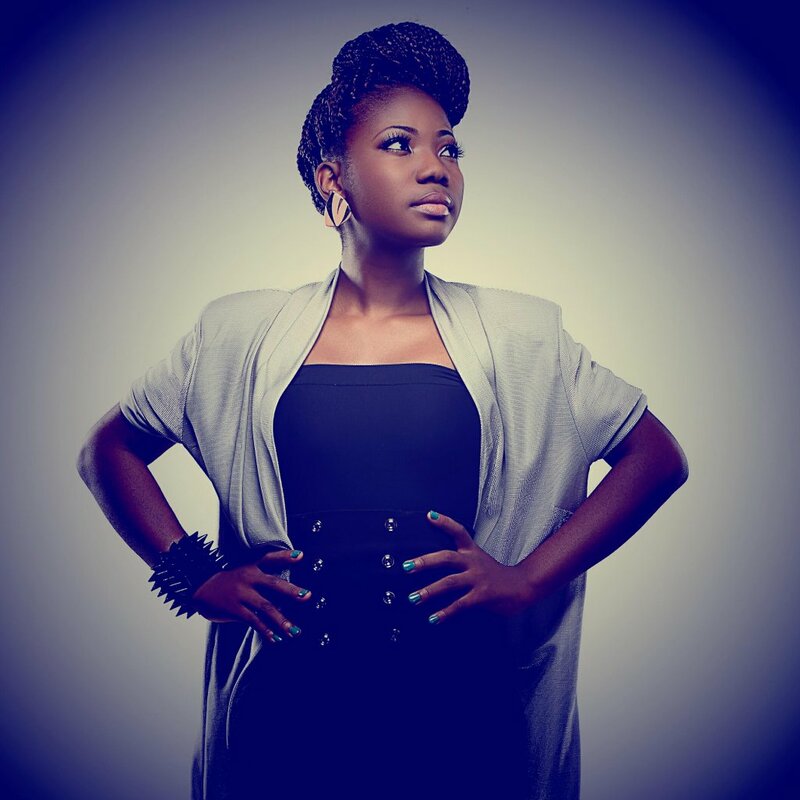 She is reportedly working with an undisclosed Gospel Music based management company.